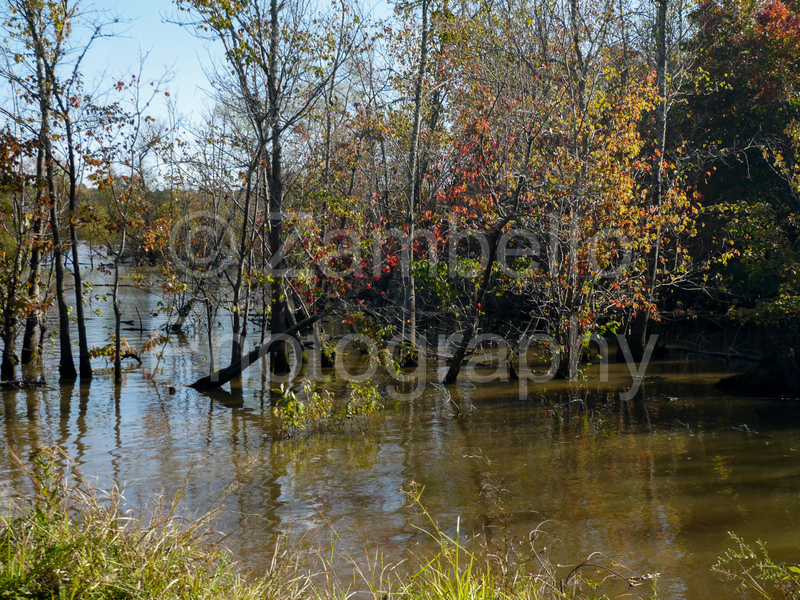 ZambelloPhotography provides beautiful nature and travel photos for an affordable price, perfect for digital publications, blogs, or eNewsletters. Click on the categories above or peruse the blog below to find the perfect photos for your needs. We had a tremendously beautiful weekend here in North Carolina, and I was fortunate enough to spend the majority of Saturday and Sunday outside at various parks and nature preserves. My favorite exploration destination was probably my last stop before the sun went down on Sunday, a small corner of Falls Lake along the Nature to Sea Trail. A friend and I were alone at the lake, striding across a wooden boardwalk from one shore to the other. Though the trees in most of the forest were still green, those at the edges were already turning red, orange, and yellow. It was windy, but the sun was still shining, and it was impossible not to feel happy and peaceful. After exploring the boardwalk, we took to the woods. The sun was low now on the horizon, and when we looked up the bluff the tree trunks appeared as dark silhouettes against a bright background. 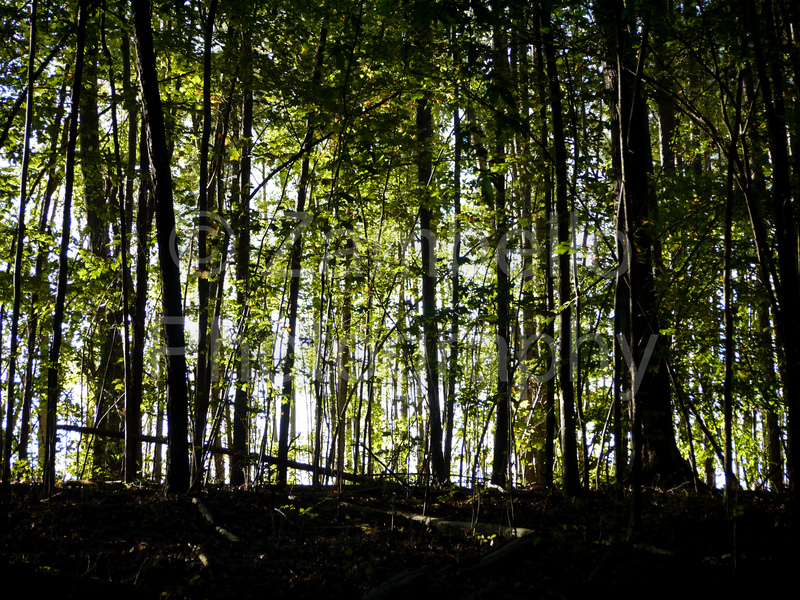 We were in a young stand of trees, so the effect was particularly striking. Though we saw no other creature, evidence of deer was everywhere, from footprints to bark shaving where they had left their scent. Turning to leave, we made one more short pilgrimage to the shore. 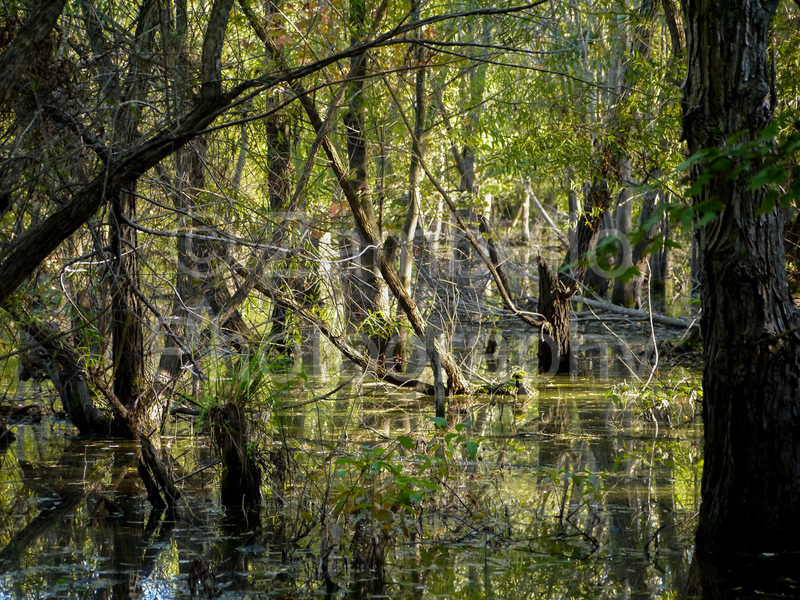 Here, unlike near the boardwalk, the water had flooded the trees closest to the edge, leaving a swampy impression on us visitors. The water was perfectly calm here, the wind blocked by the leaves and branches of the partially submerged vegetation. On other evenings migrating waterfowl might take refuge there, but yesterday we had it all to ourselves.